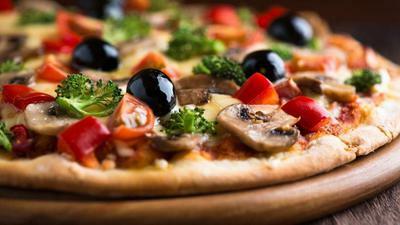 Pizza Papagalos, in Ano Patisia, is a greek restaurant offering pizza, pasta and many other delicacies. 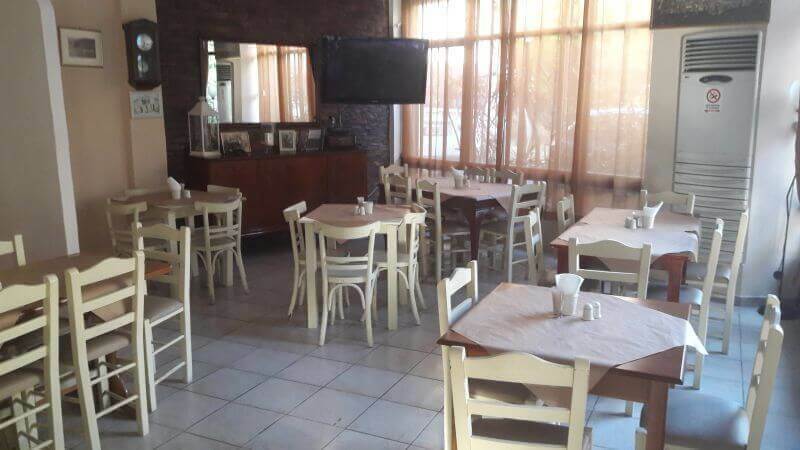 Pizza Papagalos was established in 1988, and since then the owners managed to serve quality menus using fresh ingredients and preparing from scratch everything. The interior and exterior space is quite vintage but it is still remains a top pizza spot in the area.